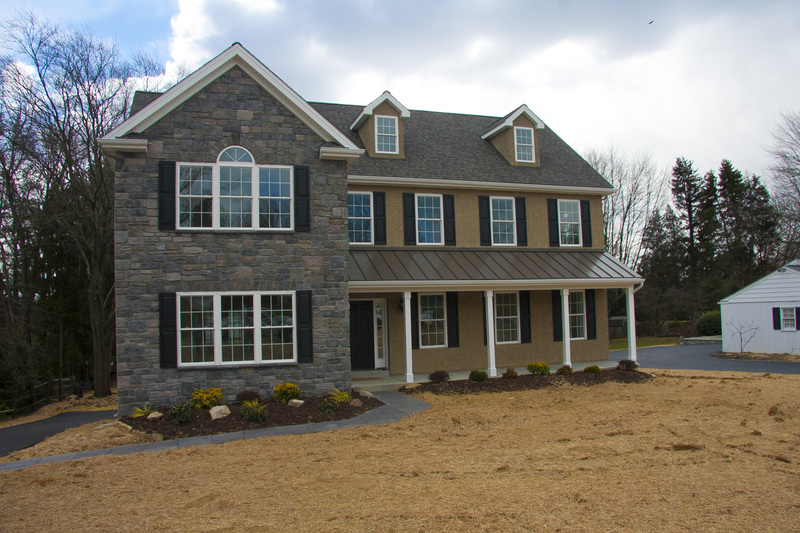 At eBuild Construction, LLC we are committed to providing the highest standards in building and customer satisfaction. eBuild Construction is a small, family oriented company: a boutique approach to construction, in which we deliver personalized attention to each of our clients. A second-generation builder, Edward F. Gallagher, Jr., learned the art of construction from his father, Edward F. Gallagher, Sr., who has been building locally for over twenty-five years. Edward Jr. personally oversees each project from the early due diligence and permitting process to final inspections and walk through. eBuild Construction, as an organization, pledges: Superior construction processes, expert craftsmanship and exceptional customer service. We are proud to offer an established reputation of quality workmanship and an unparalleled level of personalized service. Throughout the course of many years, we have developed a systematic and streamlined approach to construction management. We operate with the purpose of building great things: great teams, great buildings, and great customer relationships. We exhibit a passion for results; and are proud to pronounce our growth over the years by simply delivering more value to our customers.